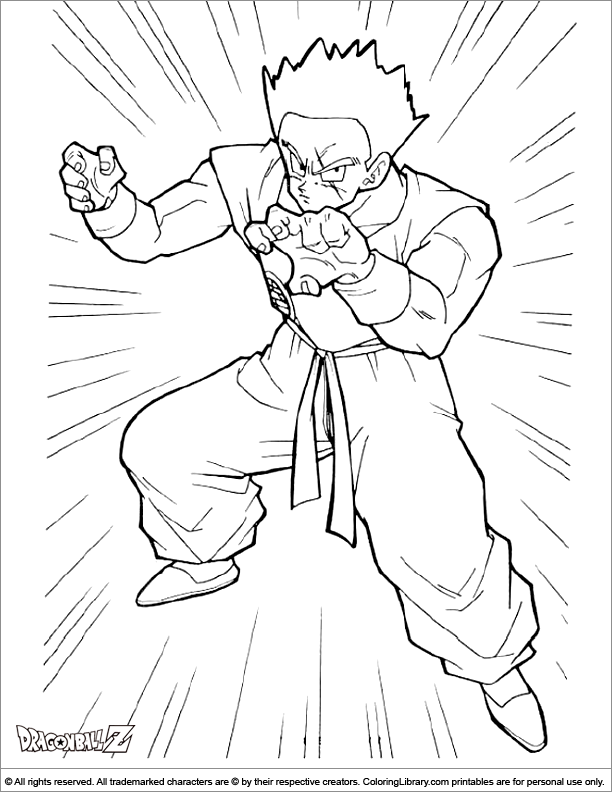 Your kids love to get creative with this Printable Dragon Ball Z coloring page. Don't wait, press print and start the coloring fun. Coloring Library has a fantastic collection of Dragon Ball Z coloring pages to print online. Create your own personal coloring book and let your child build their self-confidence as they enjoy their colorful creations.